I love good design. I love the creative thought and precision that goes into a well designed interior space. Take Linkedin Dublin for example. As an architectural photographer in Dublin there are always interesting projects to photograph. My job is never boring. 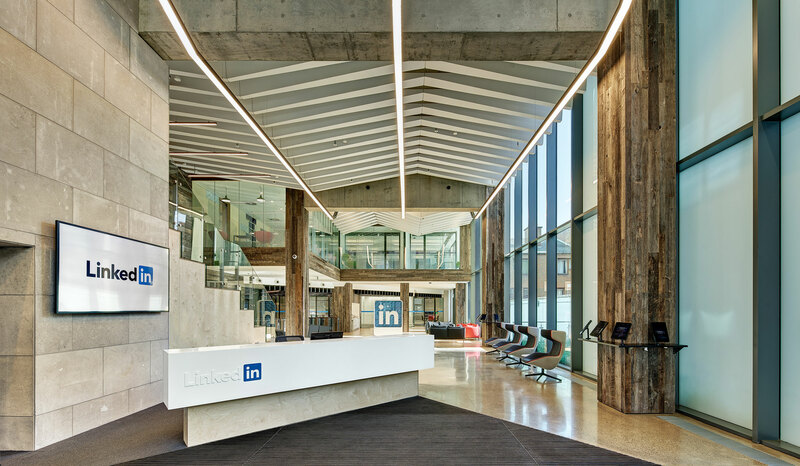 You can view more images from Linkedin in my case studies section. If you wish to purchase third party image licenses, please contact Enda Cavanagh Photography directly. Embracing the nature’s artistry in Fanad Lighthouse Inishownen.